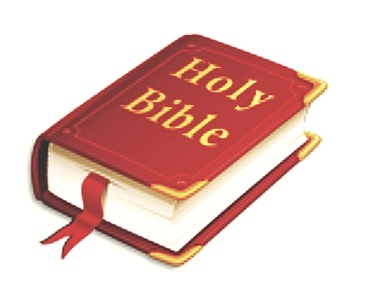 These guidelines are designed for a better understanding of the Bible. You should know the Bible verses by heart and must have sound “hermeneutics” or a correct interpretation for each one of them. This is imperative to avoid a chain reaction of biblical heresy that will be passed on and on. 2. Interpretation - what the Bible verse actually means. This is one of the most critical parts of Bible study, for it requires the consideration of concepts such as context (passages before and after that relate to the one you are studying), history and culture of that time of the writing, usage of the original tongues and maybe the particular translation that you are using, and even the original manuscript that it was taken from. Remember that churches and denominations have split and wars were fought on the grounds of Bible interpretation alone. 3. Application - What does The Bible mean to you as an individual and how to apply the lessons of Scripture to your daily life or what the Bible verse is requiring from you. In other words, what you must do now that as a believer you have observed and interpreted a passage of Scripture. These are basic teachings that are the same to all Christians of all denominations and your belief in them will secure your position in the Kingdom of Christ, no matter if you transfer membership from one church to another. "Dear God, I know I’m a sinner, and I ask for your forgiveness. I believe Jesus Christ is Your Son. I believe that He died for my sin and that you raised Him to life. I want to trust Him as my Savior and follow Him as Lord, from this day forward. Guide my life and help me to do your will. I pray this in the name of Jesus." Amen."